Concrete Connection Services, LLC serves the commercial, industrial, residential and public sectors. We have served all of South Florida since 1996. 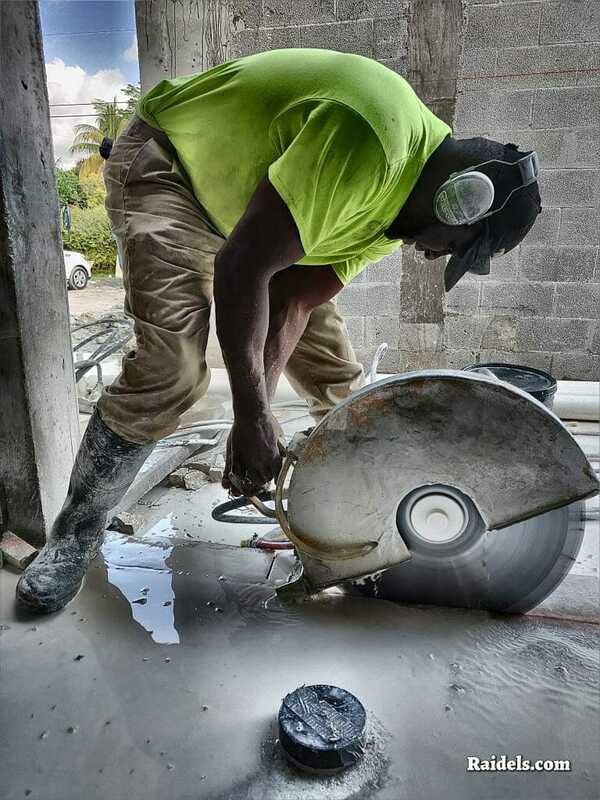 We specialize in Concrete Cutting, Electric Track Saw, Electric Slab Sawing, Slab Sawing, Hand Sawing, Chainsawing, Electric Core Drilling, Hydraulic Core Drilling, Concrete Removal, Bob Cat Service, Selective Demolition and more..
Our other capabilities include: Concrete Pumping, Placing, Finishing & Polishing. Forming and Concrete Grinding. We also offer Cut, Remove & Pour back Same-Day Service. We are licensed and insured and offer 24-hour service, including nights and weekends. No job is ever too big or small for us .